Applicants do not need to submit SAT or ACT scores to CSU Stanislaus. About three-quarters of those who apply are admitted, making the school largely open. 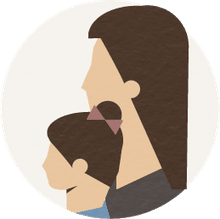 Students with high grades and a variety of after-school activities and work/volunteer experience have a better chance of being accepted than those who don't. Students must meet certain requirements for their applications to be considered; check out CSU Sanislaus' website for more information, and to contact the admissions office with any questions. 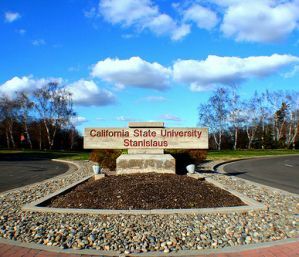 The California State University at Stanislaus, sometimes still referred to as Stanislaus State, is located in Turlock, California, a small city in the San Joaquin Valley east of San Jose. The university has been recognized for its value, academic quality, community service initiatives and green efforts. Business administration is the most popular undergraduate major. The 228-acre park-like campus features a new $16 million athletic complex for students. In athletics, the Warriors compete in the NCAA Division II California Collegiate Athletic Association. The university is one of the 23 Cal State schools.